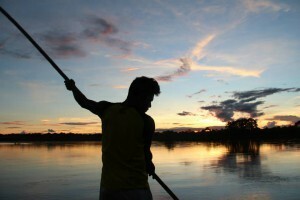 Missions in the Amazon believes that we are called to use our gifts to be lights to the world. Whether it be through evangelism, service, healing, teaching, or any other of the many gifts the Lord gives us, each individual has their own way to impact the world around them. 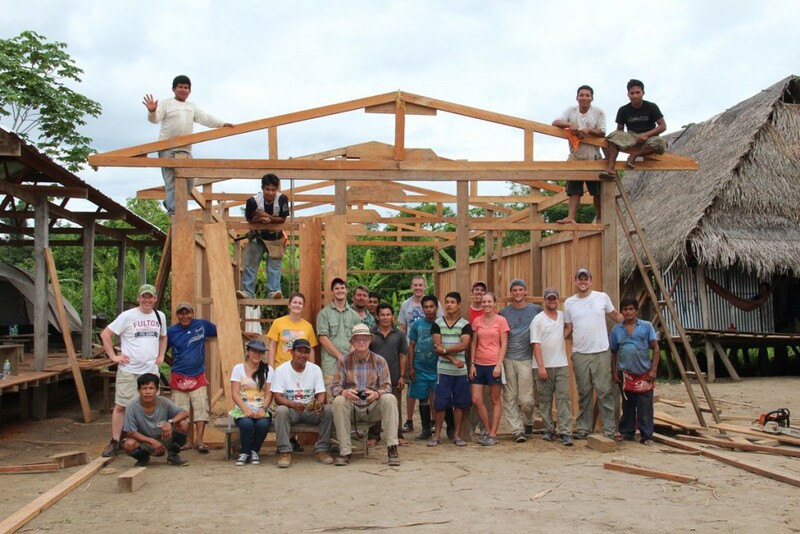 That is why we feel that by giving someone the opportunity to utilize their gift in the Peruvian Amazon, both the villagers and the missionary can be blessed. Go & Be is a bi-weekly devotional aimed to encourage you to live out your God-given calling and is an outpouring our president, Jason Reiswig’s, personal mission statement: “Helping you find your Peru.” We believe that everyone is called to be a missionary, whether it be in your neighborhood, community, or around the world! By signing up to receive the Go & Be devotions, you will receive insights and perspective on living a life with purpose and on mission twice a week. written by a diverse group of leaders from the 7 different spheres of influence (Government, Arts & Entertainment, Family, Business, Media, Education, and Religion). Have an urge inside of you to do something adventurous and out-of-the ordinary? Well then come experience what God is doing down in Peru with us! 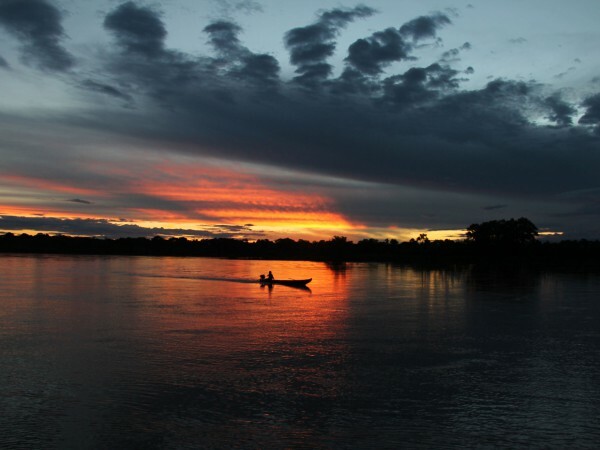 Through the scope of initiatives that we offer throughout the year, there are many ways to connect your passions and gifts with the work we are accomplishing in the heart of the Peruvian Amazon Rainforest! 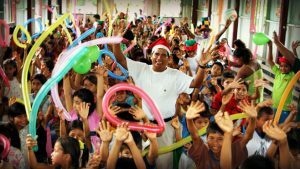 We are open to any individuals, families, or groups wanting to make a lasting impact on the Peruvian people, while having a life-changing experience themselves! Check out our full list of initiatives we have planned for the next year on our Initiatives Page. If your passion doesn’t align with one of our initiatives, we would still love to connect with you and hear more about what God has laid on your heart. No matter what, we will commit to exploring the possibility of fulfilling that passion with you and do our best to make it a reality!